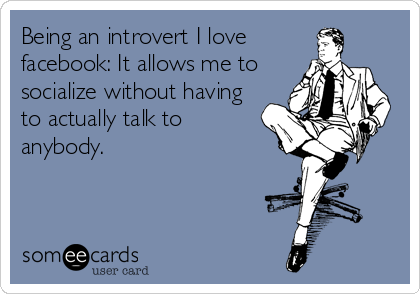 I have met some wonderful colleagues like Beth Buelow coach and author who is bringing the introvert message to light. She proved to a be terrific interviewer in a recent podcast and used the quiet strength of preparation to make that happen. This entry was posted in introvert, Quiet Influence, Uncategorized and tagged Beth Buelow, introverted leader, Introverts, jennifer kahnweiler, leadership, the introverted leader on April 9, 2013 by Jennifer Kahnweiler.